Here's our round-up of the most extravagant car enhancements ever created. We've also thrown in a fake because it's April Fool's Day. Can you guess which of these car options never really happened? Extravagant car extras are nothing new. Even as far back as the 1930s, car manufacturers were offering built-in mini bars, fancy phonograms and rotatable front seats. But as the competitive car industry grows, brands continue to try to outdo one another, resulting in some of the most absurd optional extras that we’ve ever seen. And, as it’s 1 April, we thought we would chuck in a fake – can you spot it? Read on and cast your vote on the one you think is just too crazy to be true. On the lookout for a new car? Use our expert, independent car reviews to separate the good from the bad. Watch our video, below, and see if you can spot the fake. Seen it already on Twitter or Facebook? Head straight to the voting station. Guns and alcohol aren’t the first things that spring to mind when you’re deciding on a new car. 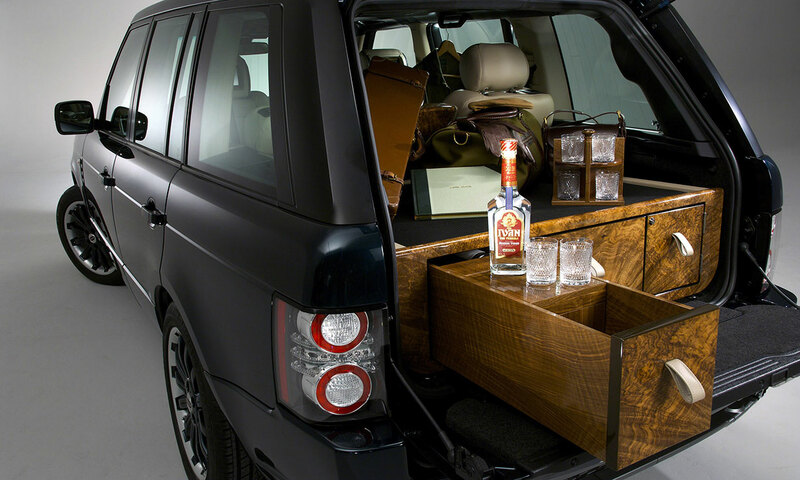 But this is exactly what Holland & Holland Range Rover by Overfinch included in its models: a 31-piece gun cabinet and a self-replenishing drinks box. The sliding cabinet in a walnut finish offered the perfect storage for your selection of shotguns, and just above your weapons sat the heavily loaded booze box. The drinks of choice were champagne, whiskey, gin, vodka and water – and regular refills were dispatched to the car’s owner to ensure its passengers never went thirsty after a hunt; but only for the first year. The car was described as the ‘ultimate all-purpose, all-season, luxury supercar for the discerning few’ and cost an eye-watering £139,650! Ever fancied a quick power shower on the side of the motorway? Well, Honda could’ve made that dream a reality. 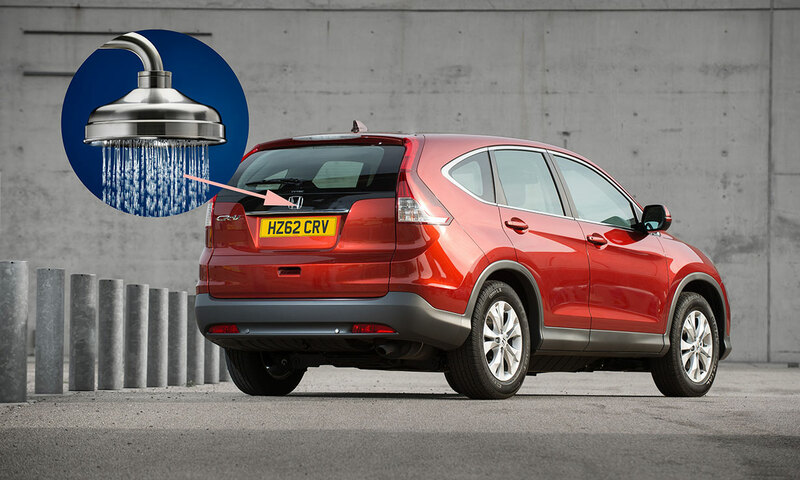 The CRV had an optional power shower that was plugged into the 12V socket in the boot. The car’s brochure said it could ‘be used to hose down muddy boots’ – which totally explains everything. Attachments are still available on eBay. Not content with your tackle? 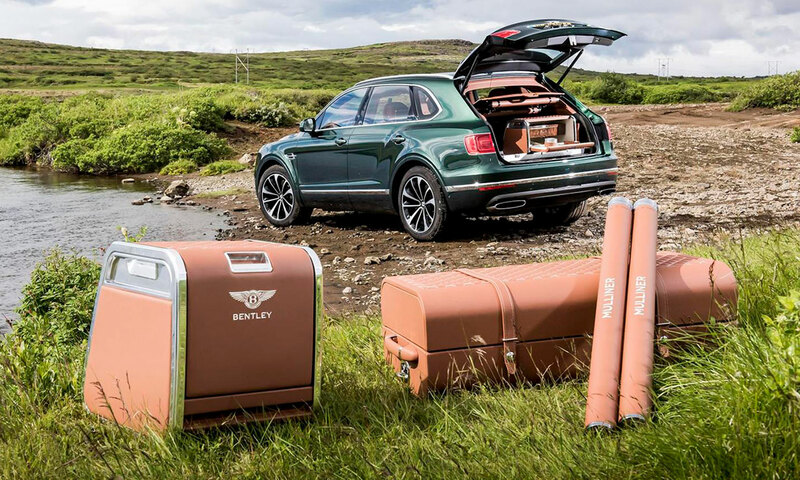 It might be time to invest in the ‘ultimate angling accessory’ – Bentayga’s £80,000 fly fishing set. The set, which is still available, includes four rods, two matching landing nets, a refreshment case, a waterproof trunk and the star of the show, a master tackle station. All hand-crafted by Mulliner, Bentley has not scrimped on the details. Some of the features even sit on a sliding tray for easy access. There is no better gratification than being able to see your roofless car journeys increasing. 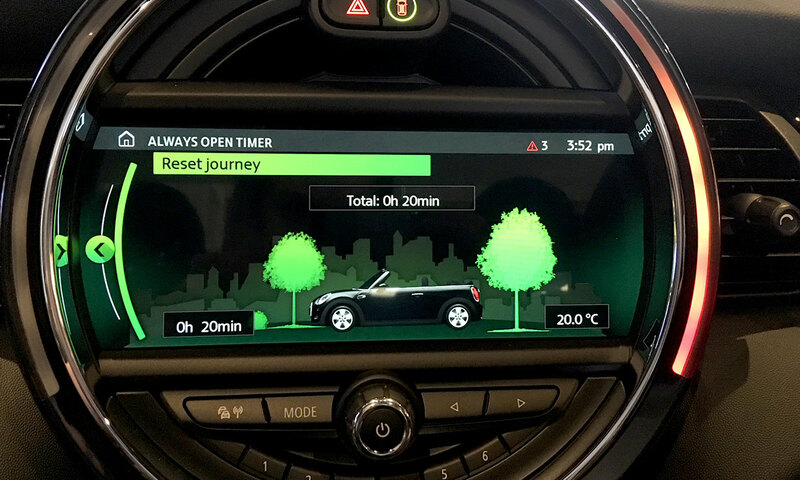 That’s why Mini introduced the ‘openometer’ – a clever dashboard device that measured how many hours you’d travelled with your roof down. Mini explained that ‘passengers can measure their visual coolness inside, even if it’s cold outside’. 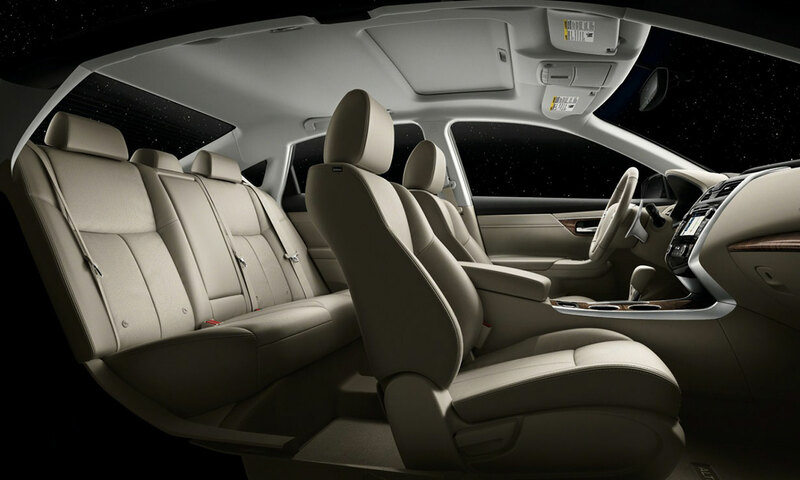 Nissan teamed up with NASA in the pursuit of creating what it coined the ‘fatigue free’ seat. Using the best in ergonomic technology NASA calculated the perfect neutral posture. It then created a system that, through its shape, provided continuous support from the hips to the back. Resulting in a weightless structure that made long journeys not just more comfortable but fatigue-free, too. Don’t sleep on it, get ordering today. Has it been a long journey? Why not give your feet a well-deserved soak in the comfort of your own car. Fiat is offering customers the chance to bring the spa to the road with this built-in foot bath. Available for the front seat passenger only – obviously it would be silly to have it on the driver’s side – the sumptuous extra has joined the list of many other treatment focused car enhancements, including massage chairs and hot tub boots. 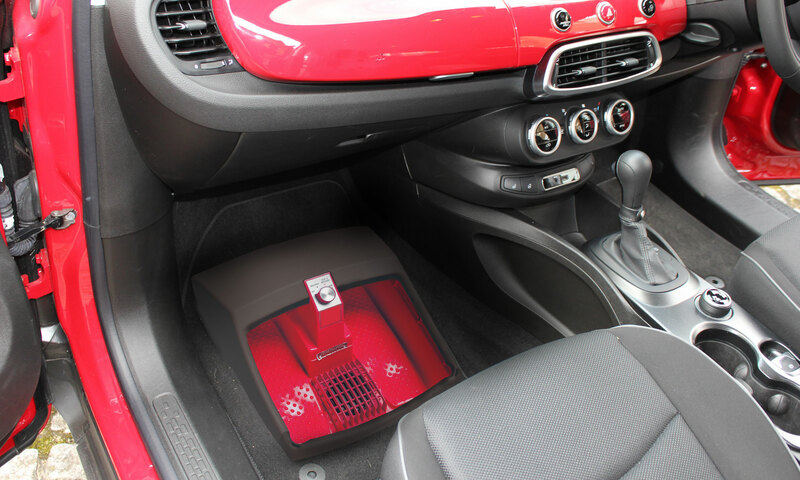 Described as ‘the epitome of roadside luxury’, the foot bath can be hidden with a sliding lid, filled using a integrated water filter and scented using the Fiat branded aromatherapy oil. Plus it matches the interior perfectly. What’s more boring than waiting at a set of traffic lights? How about watching a countdown that’s also waiting for a set of traffic lights? 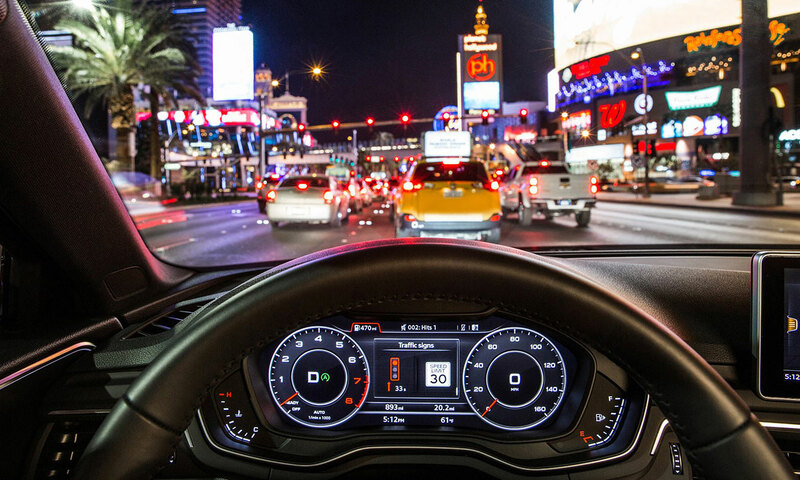 Audi has used smart technology to infiltrate the traffic light information system in certain locations, so you know ahead of time how long it will take for a light to turn green. Although it sounds like just another novelty that we don’t need, in theory it could help navigate quicker routes in real time and allow the vehicle to know when to start slowing down ahead of a changing light. The feature is still being tried out in the US. Fingers crossed it makes its way across the pond. 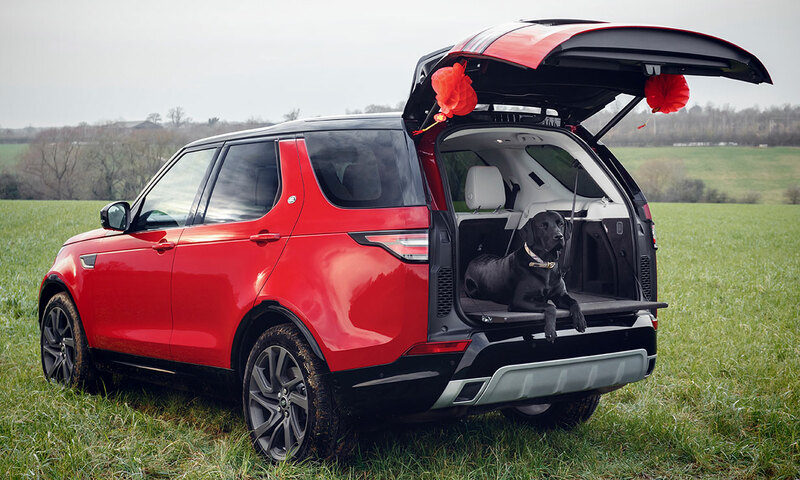 If you’re the proud owner of a pampered pooch, the Land Rover rubber mat and boot partition might be the accessory you need. Recently launched and costing upwards of £455, the manufacturers are offering the ‘canine comfort’ as part of its pet packs. The liner is aimed at protecting your boot from the aftermath of a muddy walkies, while the partition will ensure your pet’s comfort by separating it from any luggage you may need to pack on-board. And if the bargain price tag didn’t quite sell it to you, Land Rover also enlisted some help from two cute pups aptly called Landy and Rover to model the new accessories. 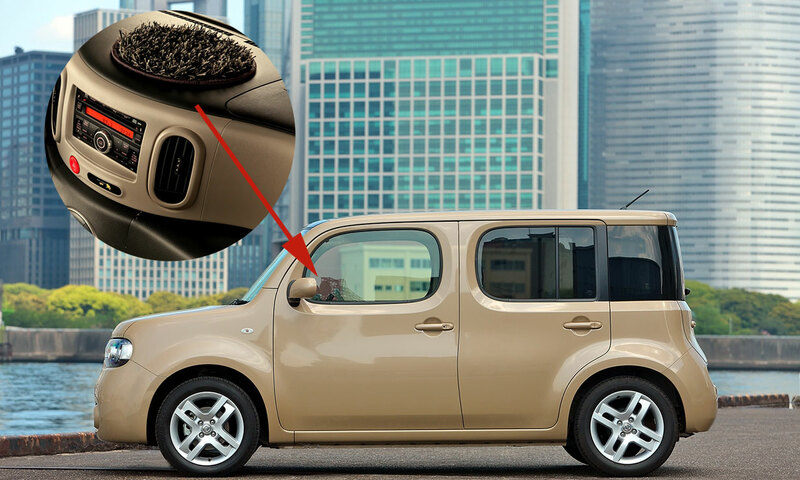 Let us introduce the Nissan Cube, the first (and probably last) car with a Zen garden – if that’s what you can call an oval piece of shag carpet on a plastic dashboard. No one could ever describe the Cube’s design as boring, with its sculpted yet wavy exterior and its modern take on vehicle interiors. But it’s the grass-like feature that has us stumped. If looking at all these car enhancements have made you think about buying an upgrade, take a look at our round-up of the top cars for 2018. Have we fooled you? Place your vote and find out. 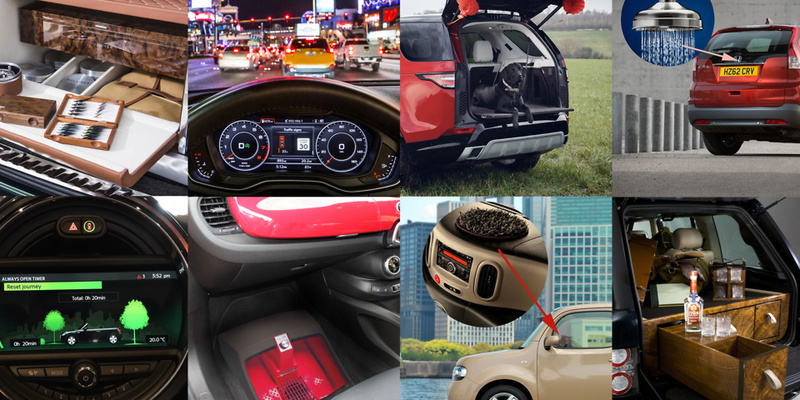 Which of these car features is a fake? We’ve hand-picked 9 of the world’s craziest car features. But which one is a fraud? Vote for the one you think is fake and see if we managed to fool you this April.